Brain Rules: Brain Rules: Updated and Expanded! Brain Rules: Updated and Expanded! 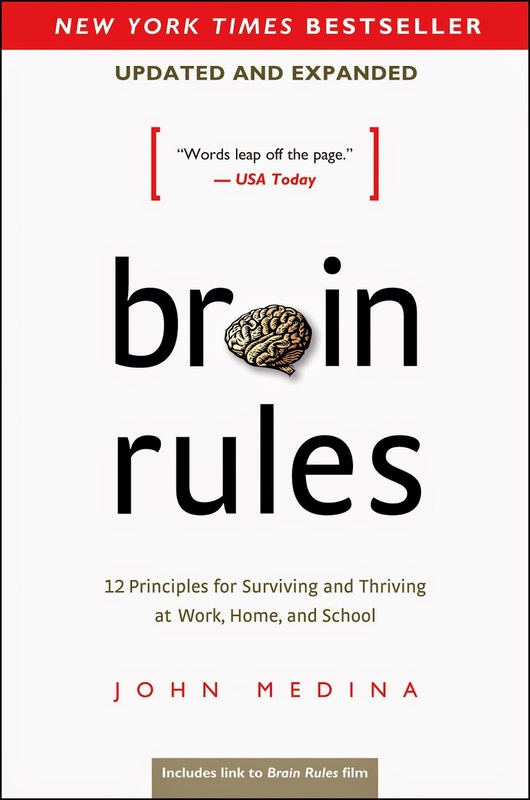 The second edition of Brain Rules is here! You made it a bestseller. Now we’ve made it even better, with a fresh edit and a new chapter on how music affects the brain. We also have great new videos with Dr. Medina to share in the coming weeks. Watch to find out why he decided to write a chapter on music and the brain. I've really enjoyed your videos. In particular what you said about praising for effort and not innate talent. One question though, what if a kid really is smart? ie my son breezes through his schoolwork without studying hard at all and he is in a fairly advanced school. We're trying to come up with ways to challenge him more but at least in terms of praise, what do you say to a kid who IS actually smart? I can't really say he worked hard because he didn't, but he gets straight A's so it doesn't seem right to just ignore that either. So, other than a new chapter on music, what are the other updates and changes for the 2nd edition? I've already read the first edition and I have a long stack of other books I still need to finish so it would be more efficient if I could just concentrate on what's different for this new edition.